Back in 2007, Super Stardust HD was released for Playstation 3. 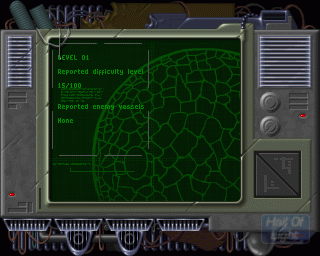 But did you know that this game have Amiga roots? 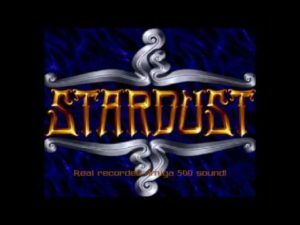 Stardust was released for Amiga by the Finnish company Bloodhouse in 1993. It is simply one of the best looking games for Amiga 500. The pre-rendred graphics looks much more authentic than previous games. So, what is Stardust all about? 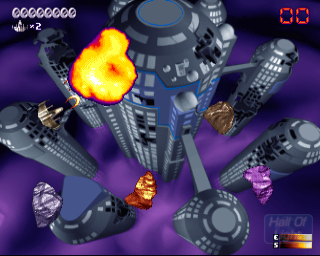 The game is a high-energy Asteroids clone, with modern enhancements like power-ups and shields. It is also a game with music that pumps up your adrenaline. Either its in 2D sequences or in its 3D tunnel sequences, this game is hard but beautiful. So the game got another release for Amiga. 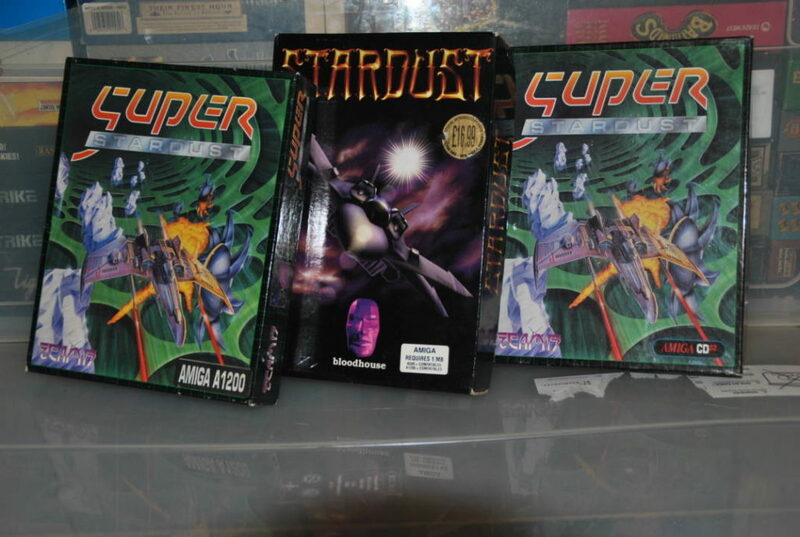 In 1994, Super Stardust came out for Amiga AGA machines and the short-lived Amiga CD32 game console. Team 17 which is known for its Worms games was their publisher which helped the sales a lot. The game had also a release in 1997 for PC and a special demo release in 1995 for Atari STE. In April 2007, Sony Computer Entertainment released Super Stardust HD for Playstation 3 and in 2012 the game was also released for Playstation Vita. Now also Super Stardust HD can be found for Playstation 4. In the Playstation 3 version, they have even included the Amiga music tracks, which is a nice thing to do. So now you should know why so many retrofans talks so wisely about the Stardust series. It revolutionized Amiga gaming graphics and it did the same with Playstation 3. It was a nice move of Sony to release this game for Playstation 3 for sure. Thanks to Tony Aksnes for sharing the pictures.